Is payroll one of the things you wish could magically happen on it’s own? Well, we can’t make that happen, but we can make it easier for your front office to tackle. Entering time cards will be simpler and allow you to track costing. Once time cards are posted to the system you will be able to check any project’s costs to date. Labor reports can be pulled in three different ways; labor sorting, project sorting, and labor summary. 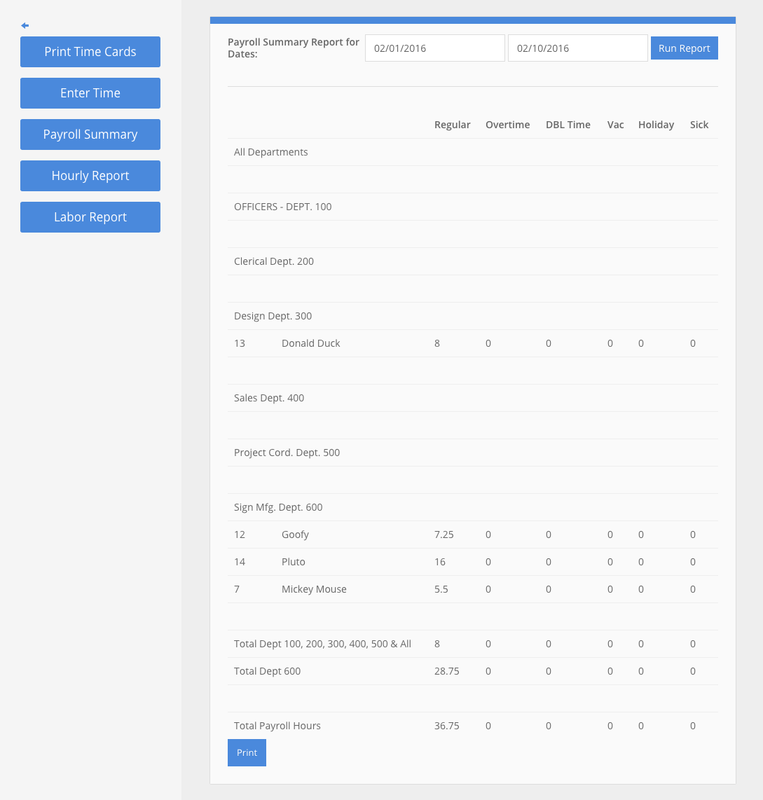 Labor summary is great for reporting to your payroll company for checks. The days of messing with excel spreadsheets are gone!